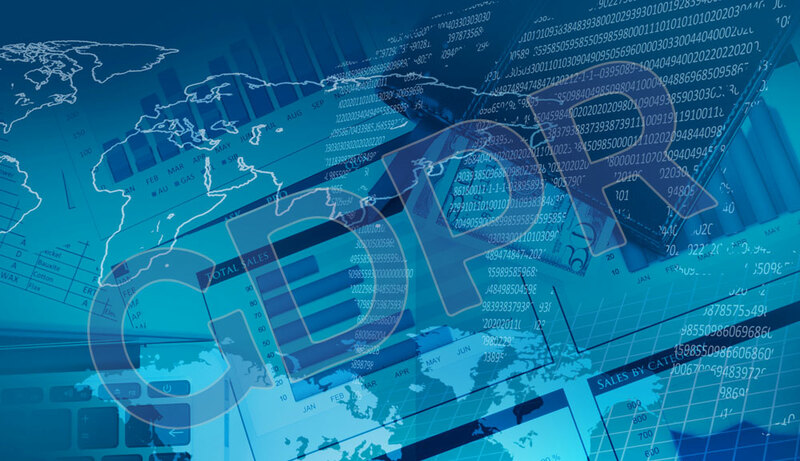 On the 25th May 2018 the General Data Protection Regulation (‘the GDPR’) becomes enforceable. The GDPR replaces the 1995 Data Protection Directive and applies across the European Union (EU). It aims to give individuals more rights to control how their personal information is collected and processed. It also places a range of new obligations on organisations to be more accountable for data protection. This policy sets out how Advanced Technical Concepts Ltd, (company registration number 191481) will make reasonable efforts to protect your personal information. Advanced Technical Concepts Ltd is committed to ensuring that your privacy is protected. This notice, which covers your use of our website and online services, provides you with information about what personal data we collect, how we use your data, how we ensure your privacy is maintained, and your legal rights relating to your personal data. Advanced Technical Concepts Ltd may change this policy from time to time by updating this page. You should check this page from time to time to ensure that you are happy with any changes. We are Advanced Technical Concepts Ltd.
Our Data Protection Officer is: Sandra Fleming. Advanced Technical Concepts Ltd will collect information that you voluntarily share on our website such as your name, company name, postal address, email address, phone number(s), postal code(s) and billing and payment information such as credit card information. This will be referred to as Personal Information. Advanced Technical Concepts Ltd will gather statistics and other visitor information such as user IP addresses, browser types, demographic and geographic information and other statistical data involved in the use of our website e.g. Google Analytics. This will be referred to as Non-Personal Information. We will use your personal information to process orders placed by you on our website and to communicate with you regarding products, services and future promotions. We may use your personal information to verify ownership of your account e.g. mobile phone number or last 4 digits of your assigned debit/credit card if this is your chosen payment method. All personal data is processed and stored securely. Selling and supplying our goods and services to customers and potential customers. Advanced Technical Concepts Ltd. will take reasonable steps to ensure the personal information we receive is accurate and reliable for its intended use. We rely on the accuracy of the information provided directly to us by our customers through our website. We will accept responsibility for the management and confidentiality of the personal information collected. However we cannot be held responsible to changes in personal information originally supplied to us e.g. changes to contact email address, postal address, etc. In general we will keep your personal information for as long as your services are active with us however we reserve the right to retain personal information for any period required by law to comply with our legal obligations. We will never disclose your personal information with third parties unless you have given written consent to this disclosure however there may be instances where we may be required to disclose personal information to the Irish Police Force (Gardai), to comply with a summons, an applicable law, a court or regulatory order, etc. By post – Data Protection Commissioner, Canal House, Station Road, Portarlington, R32 AP23, Co. Laois.